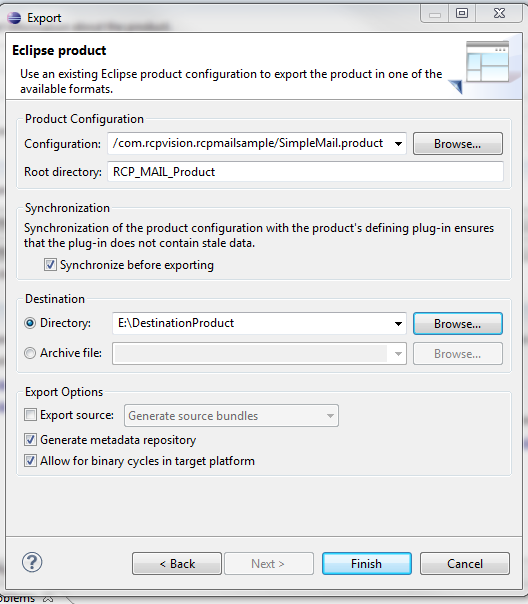 Eclipse Jubula is a new addition to the Eclipse universe. 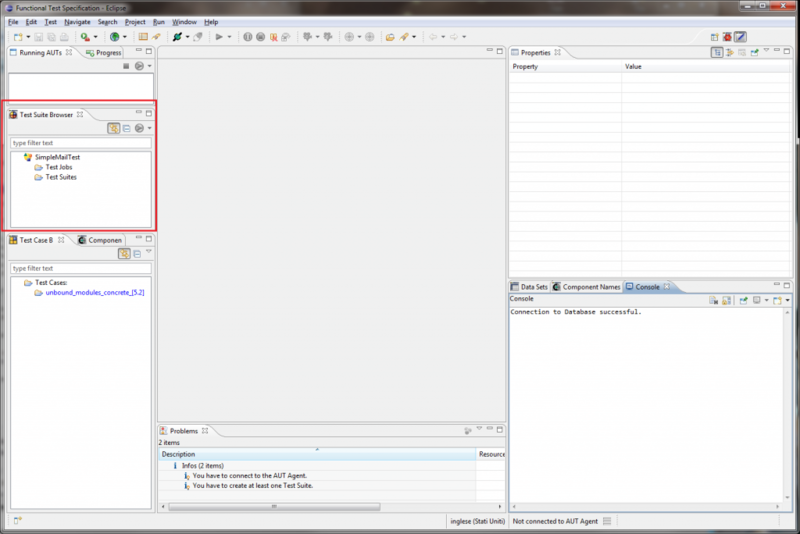 ItÃ”Ã‡Ã–s a functional UI testing tool that allows you to specify and run tests.Jubula consists of plug-ins for an IDE and a standalone RCP application. 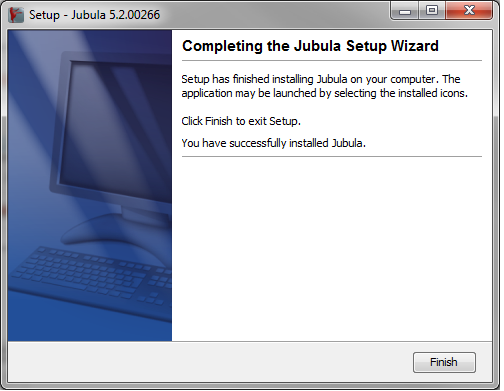 The final step will be create some recorded tests and play them with Jubula. 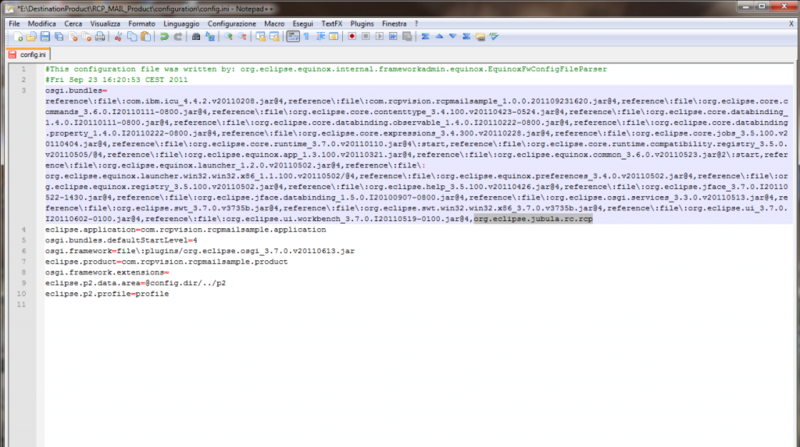 The result is a simple suite of tests that allow us to automatically run our tests saving our time. 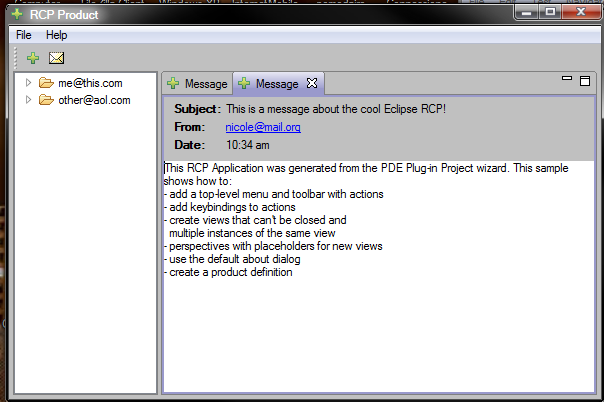 The main goal of this tutorial is show how to use Jubula testing tool with a RCP application. 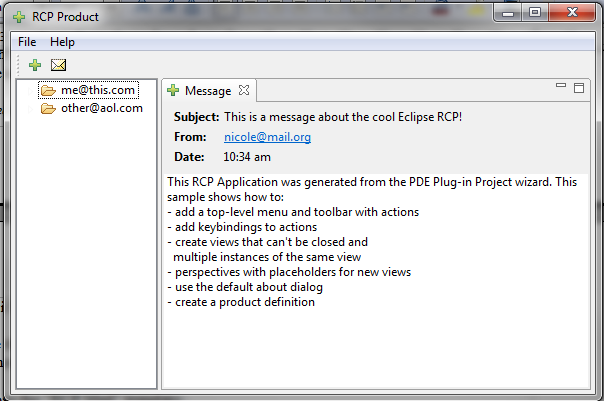 As Plug-in name enter Ã”Ã‡Â£com.rcpvision.rcpmailsampleÃ”Ã‡Ã˜. 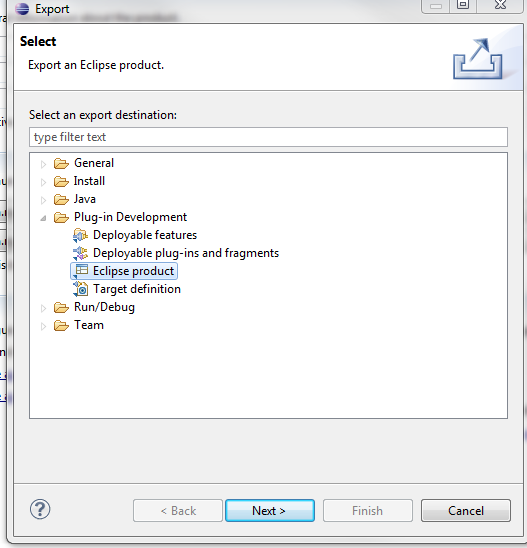 Select “Yes” if you want to switch to the Plug-in development perspective. 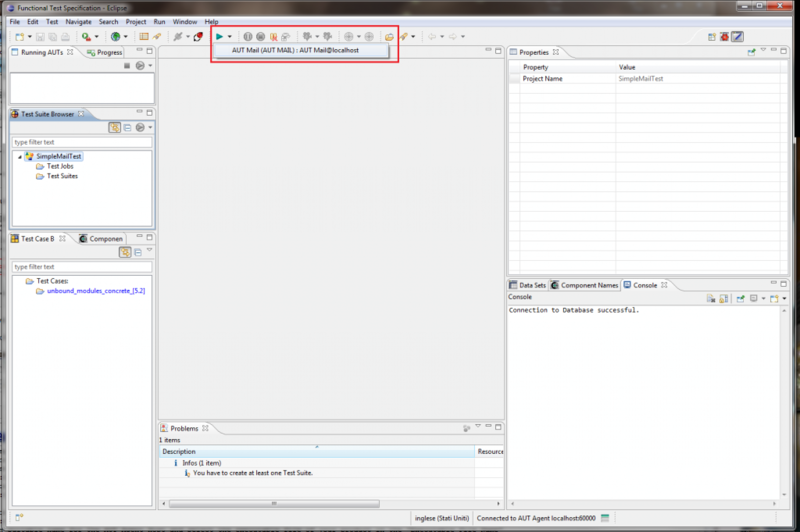 You should now see the project MANIFEST.MF editor. 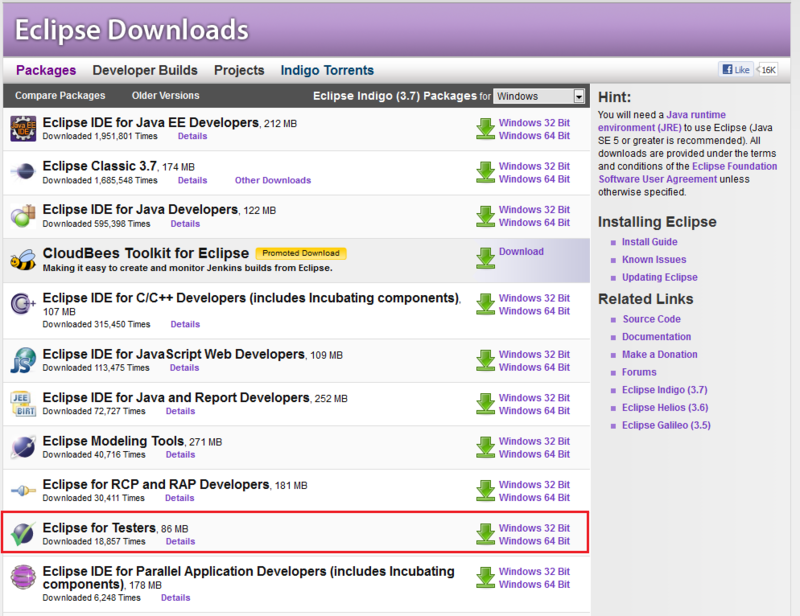 It contains mainly the information about the dependencies from other projects and the exporting options. From here you can manage the project and launch it. 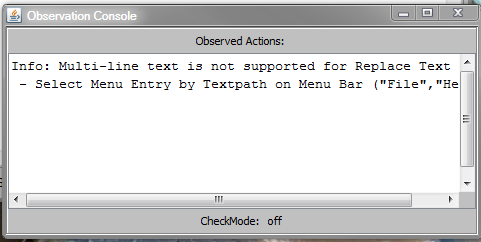 Just click Ã”Ã‡Â£LaunchÃ”Ã‡Ã˜ as showed below. 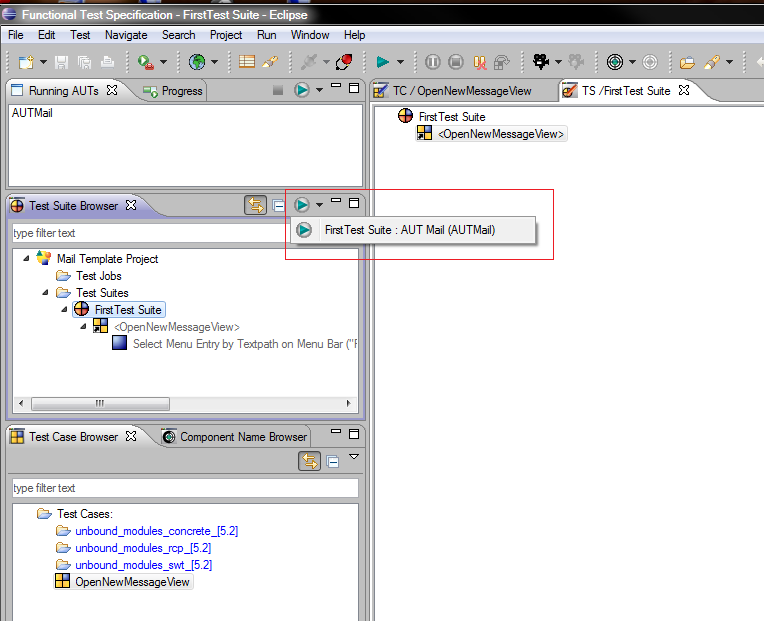 The AUT Agent is the Jubula daemon providing the bridge between the test executor and the Application Under Test. 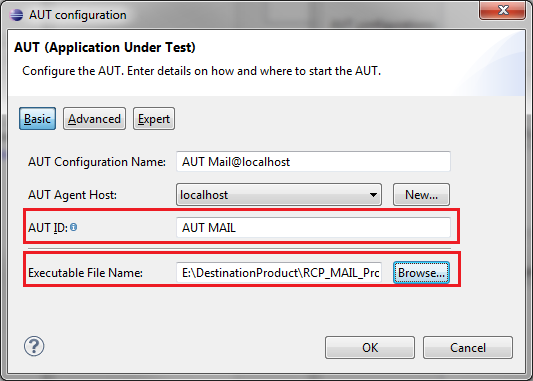 Once the AUT Agent has started the AUT, object mapping can take place, and tests can be observed and executed. 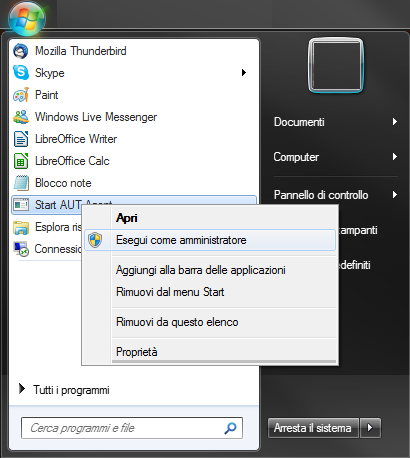 click again “Next” and finally…..
And you’ll see a little green icon on your toolbar. 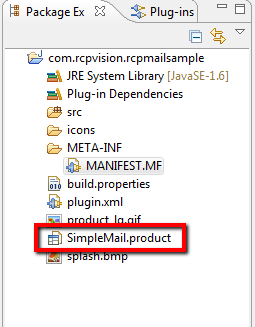 In order to work with Jubula under RCP mail product you need to extract the rcp-support.zip in your Jubula (AUT Agent) installation directory and copy it into your product directory (plugins folder) . 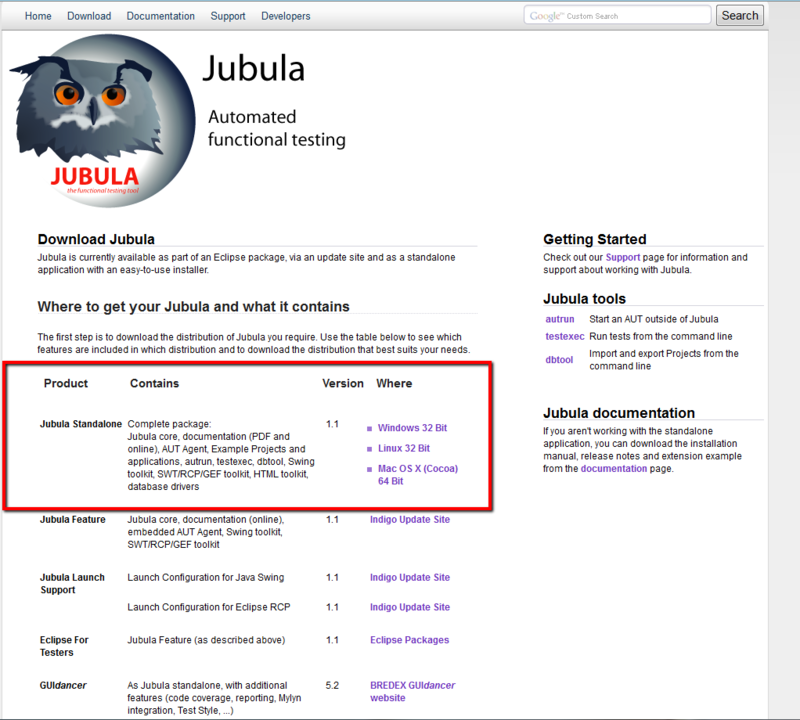 This will add a Jubula instrumentation plugin to your product. 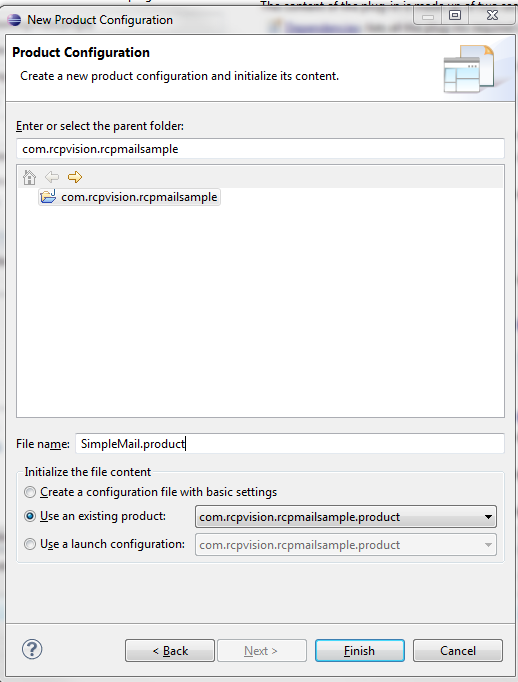 YouÃ”Ã‡Ã–ve still got to activate that plugin, and you can do that by editing the configuration/config.ini file in your product directory. 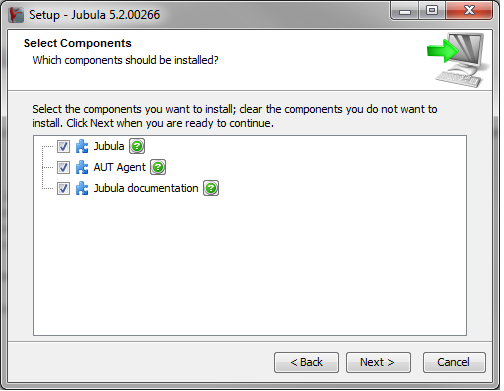 And finally, after all these steps, you’re ready to work with Jubula!!! 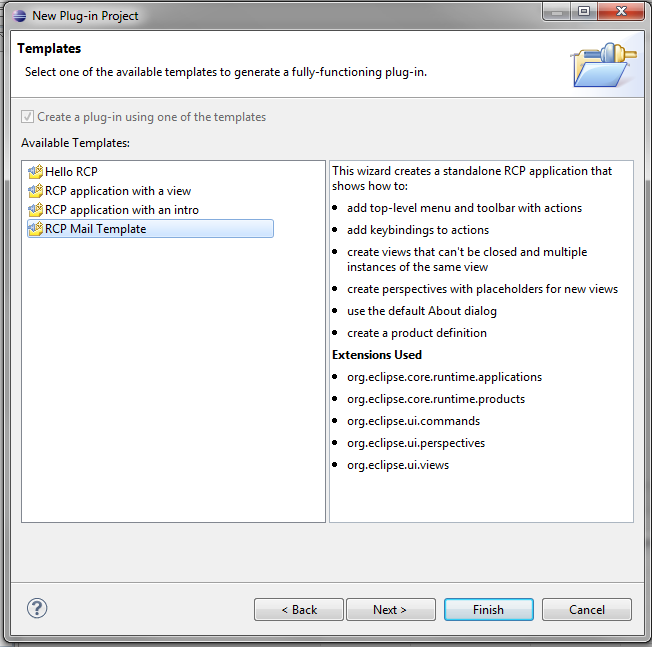 Give your project a good name, choose Ã”Ã‡Â£rcpÃ”Ã‡Ã˜ as toolkit and click the Ã”Ã‡Â£NextÃ”Ã‡Ã˜ button. 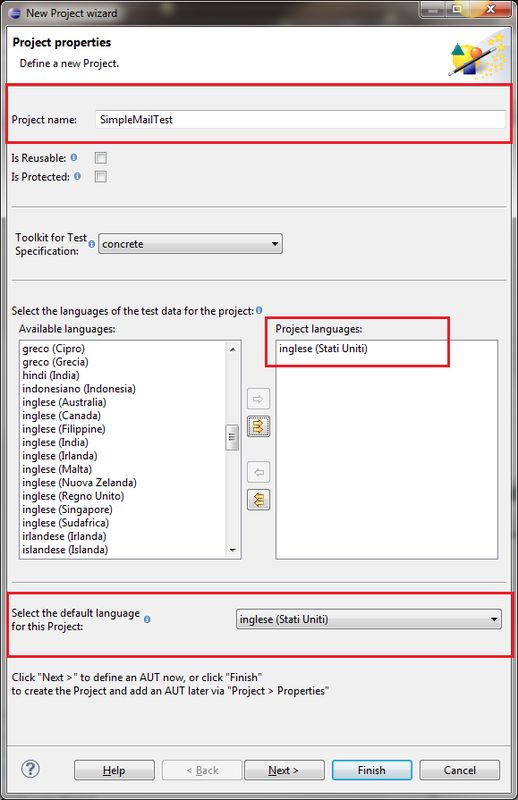 Pitfall: Make sure your test specifies either English (United States) or German (Germany)as the keyboard layout. These are the only two keyboard layouts provided out-of-the-box by Jubula at the moment. 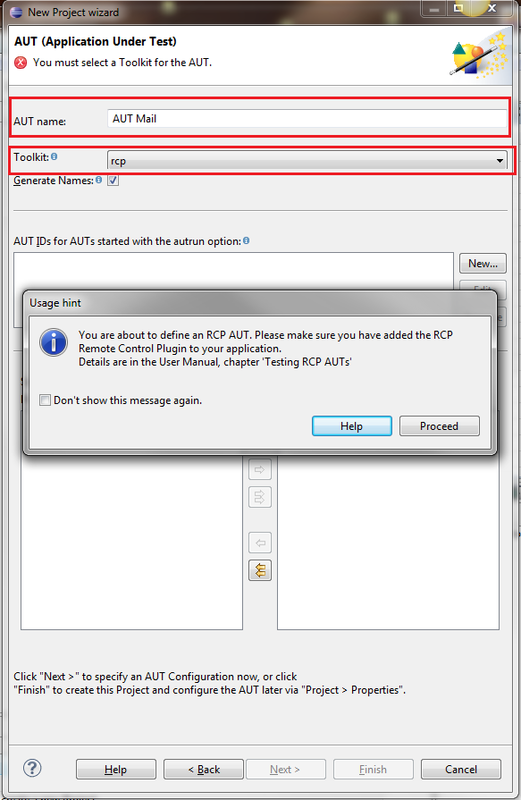 Give your AUT Agent a name and choose “rcp” as toolkit. Click on “Proceed” to close the dialog and to continue working on New Project Wizard dialog. 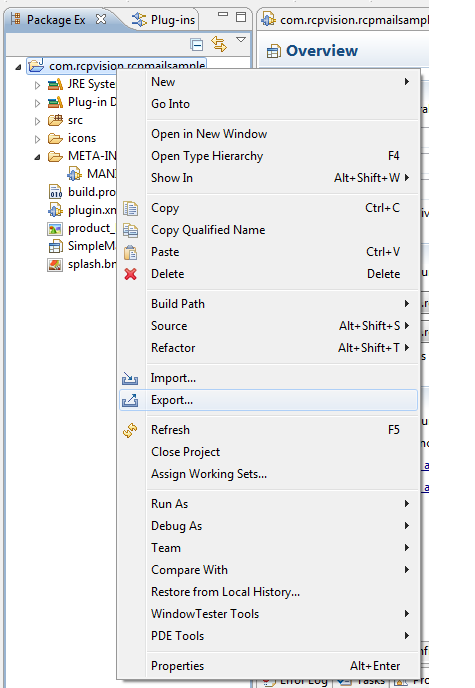 Choosing to close the wizard menu, click on “Finish”. 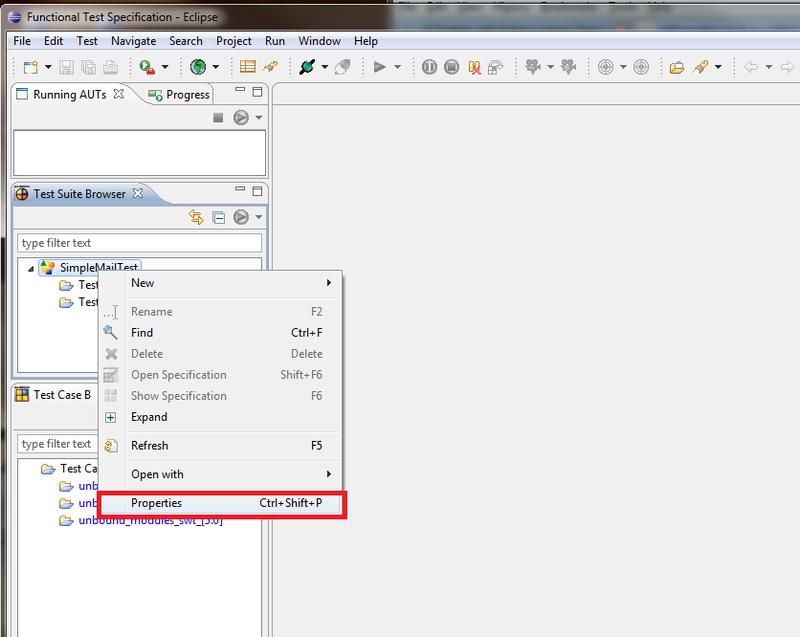 Clicking on “Ok” we create the test project. 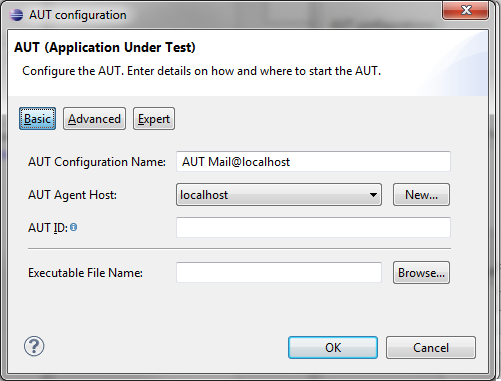 Then click on the little arrow next to , choose the option “localhost: 600000” to connect the AUT agent. At the end of this section you’ll be able to create and run a set of test cases. 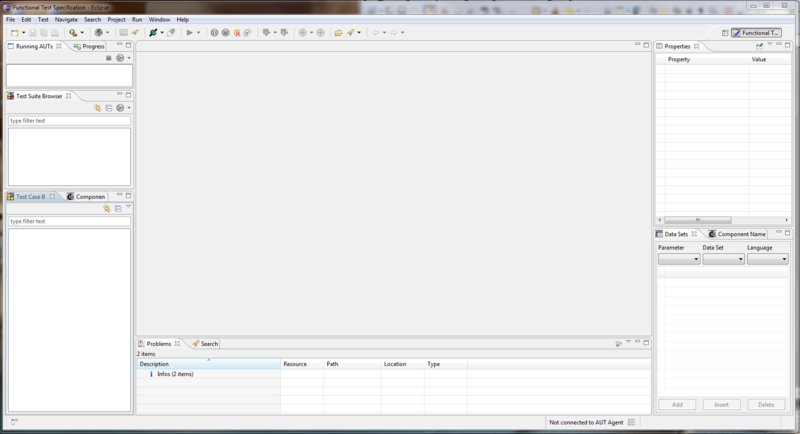 LetÃ”Ã‡Ã–s test the opening of a new messages view. 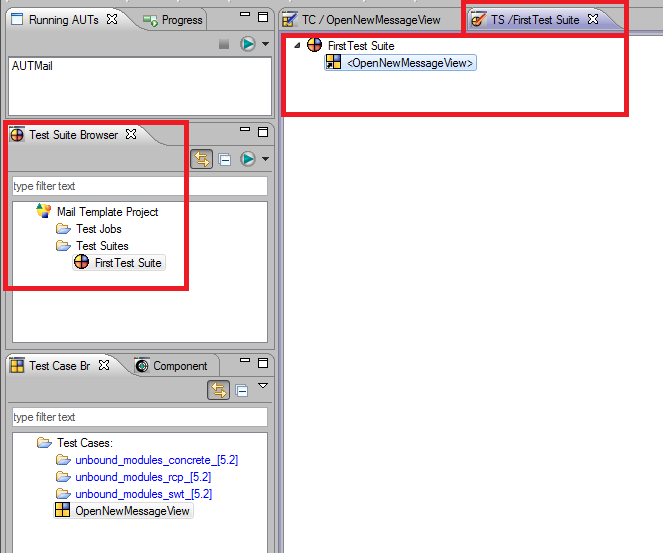 There are three methods to open a new Message view and for all of these we’ll show you how to do. 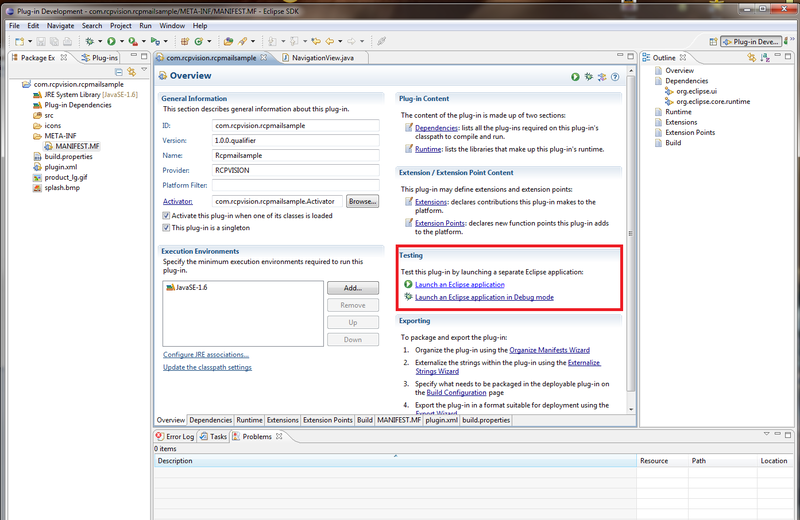 Preconditions: Application under test (RCP Product) running. 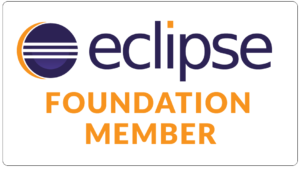 and confirm your choice by clicking on Ã”Ã‡Â£OkÃ”Ã‡Ã˜ button. 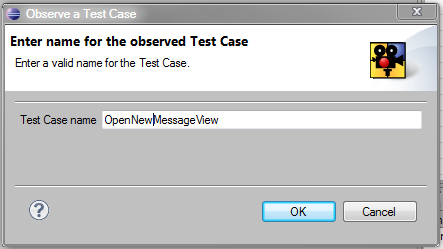 Jubula will move into the Ã”Ã‡Â£TestCaseÃ”Ã‡Ã˜ perspective with the Ã”Ã‡Â£OpenNewMessageViewÃ”Ã‡Ã˜ tab open in the editor and a new item Ã”Ã‡Â£OpenNewMessageViewÃ”Ã‡Ã˜ listed under the Ã”Ã‡Â£Test Case BrowserÃ”Ã‡Ã˜ view. 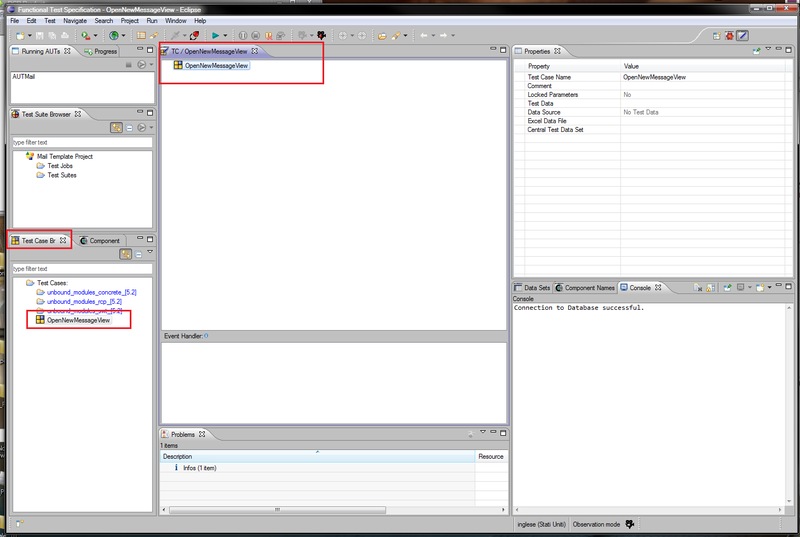 Save the test case and in the Test Case perspective you’ll notice two steps under the your first test. 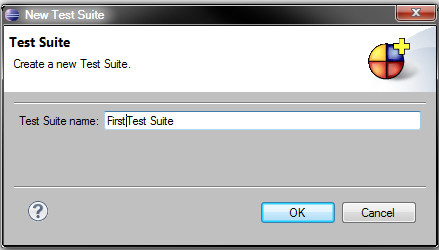 Now you have to complete the settings for the test case just choosen. 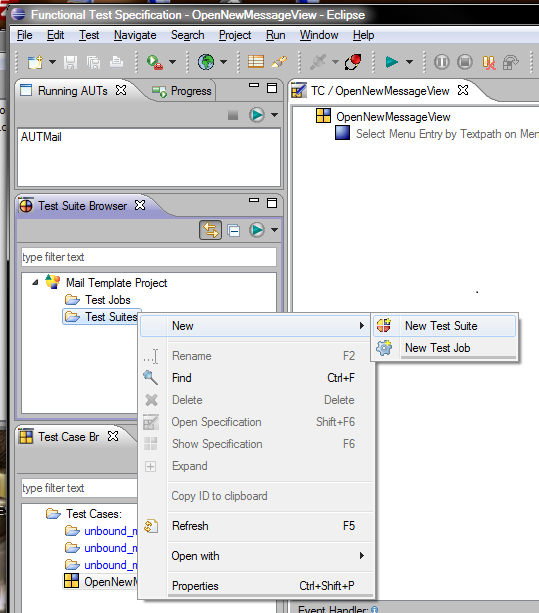 You can rename the first test case as “OpenNewMessageView_FileMenu”. 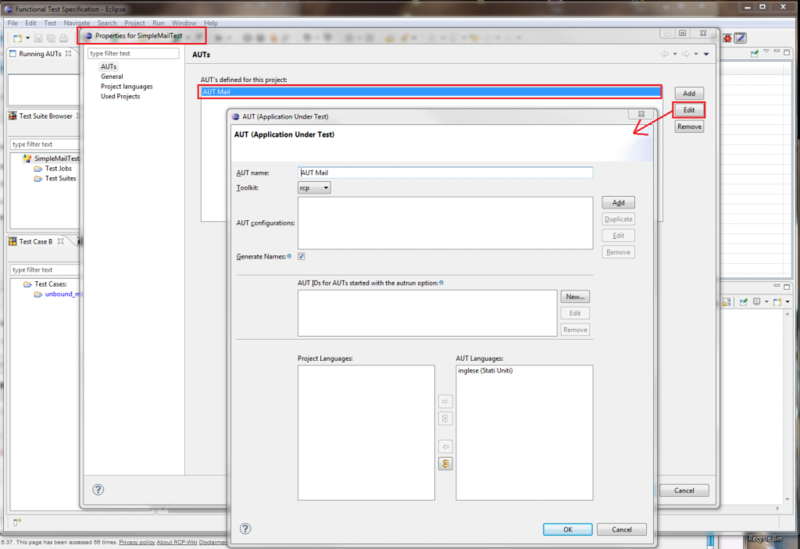 Run the test suite and … Enjoy your automated test with Jubula!! !